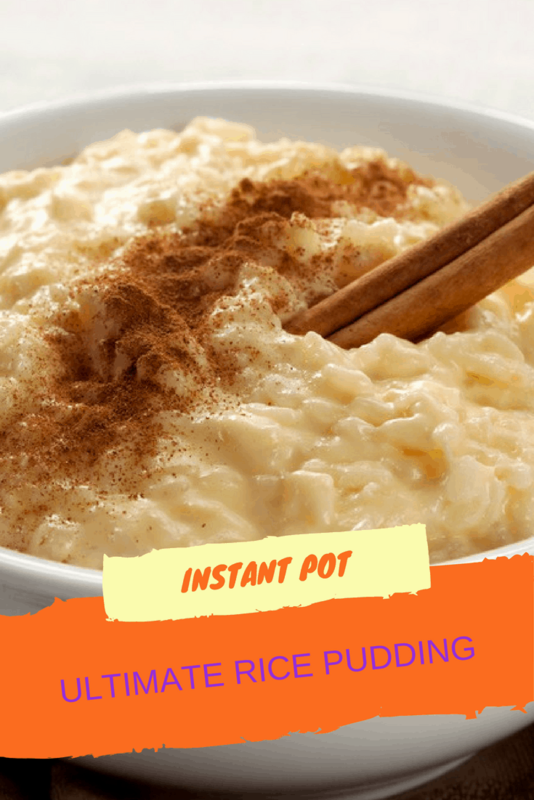 Yeah, I finally loved my rice pudding enough to share. 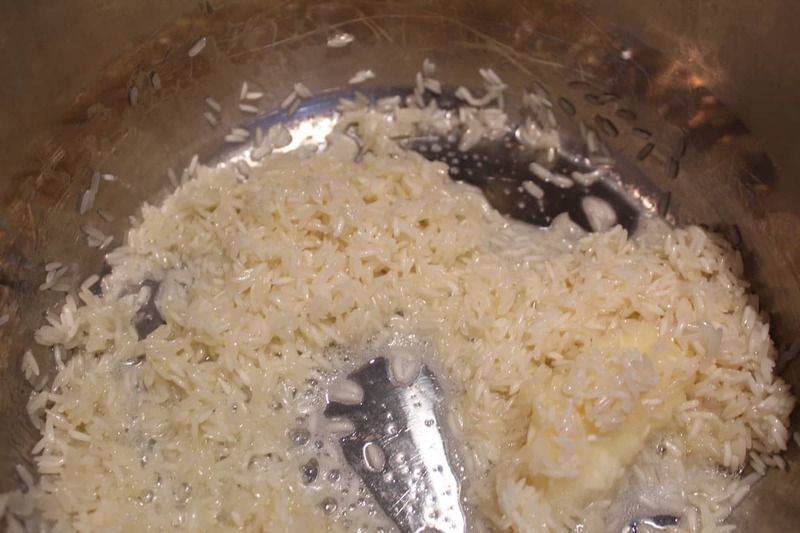 I believe that the change was that I needed to fully let the rice coat in the butter, so it brought out a lovely nutty taste. It is a perfect treat for the fall. 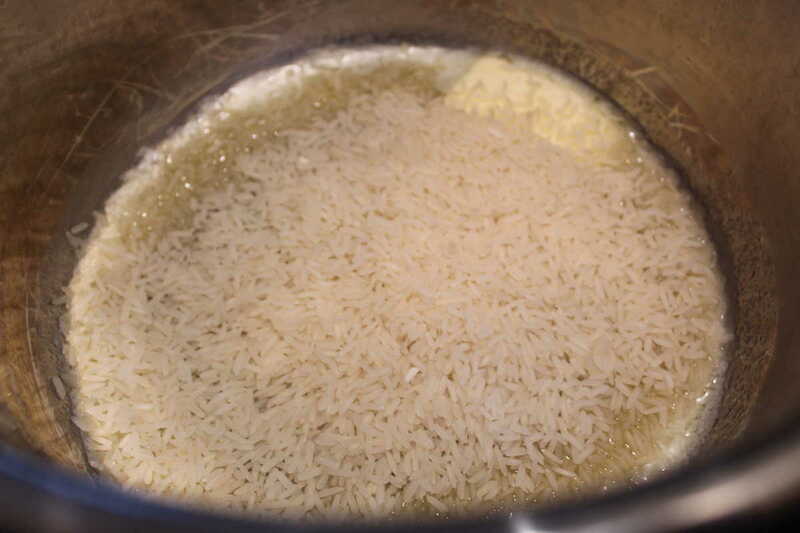 If you do not want to clean up the pan, remember to constantly move the rice. 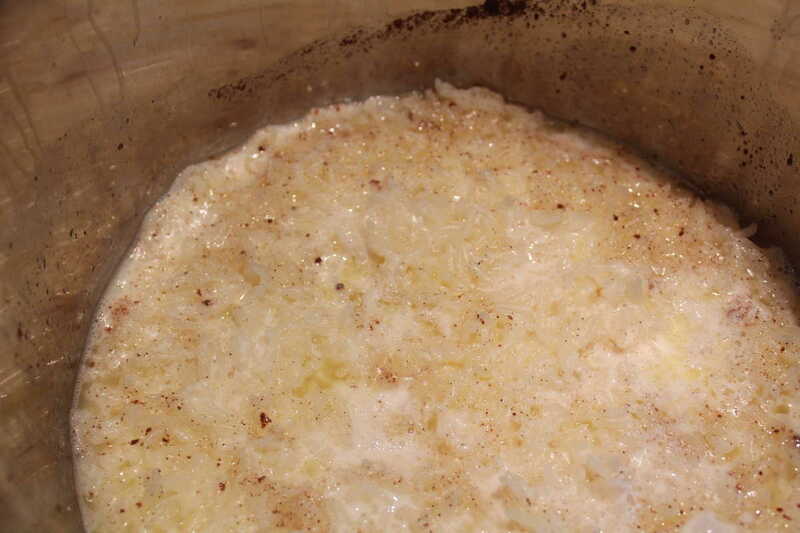 Add the cinnamon, vanilla, and nutmeg and mix. Set the manual high pressure for 14 minutes. 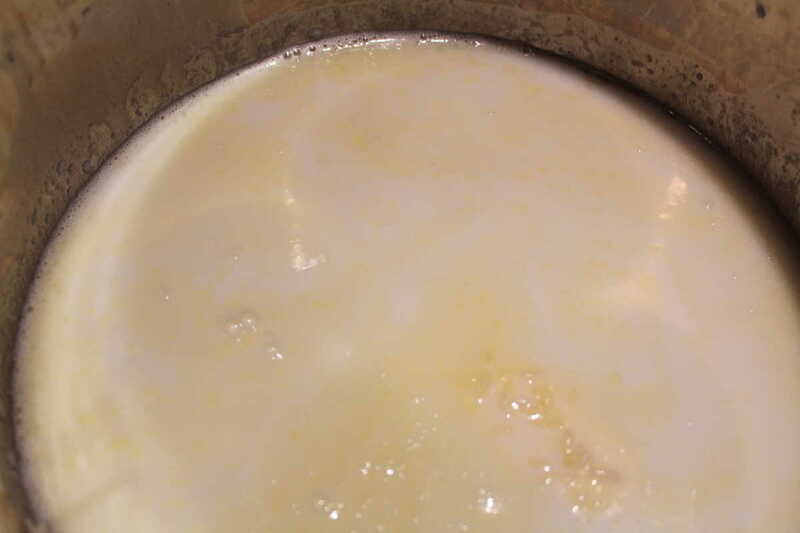 This is what it looks like after cooking and naturally de-pressurizing. It smells amazing! 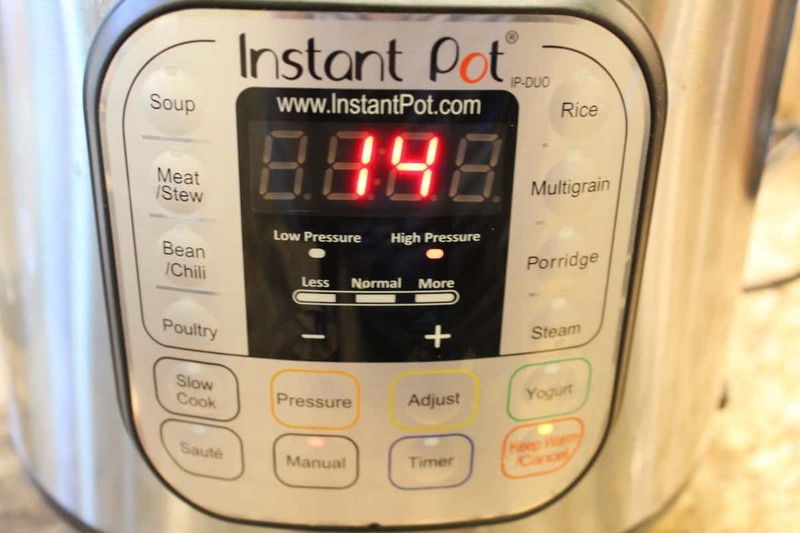 Mix it together and press the saute button and once it starts boiling, turn off the saute. Serve and garnish with cinnamon and nutmeg. Enjoy! 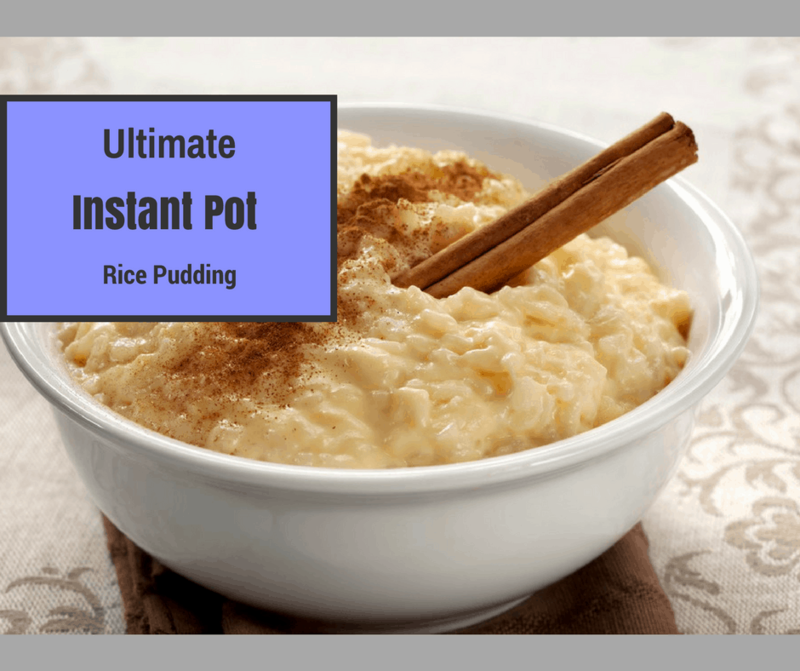 Add your butter to your Instant Pot Recipe, then press the saute button on your Instant Pot. 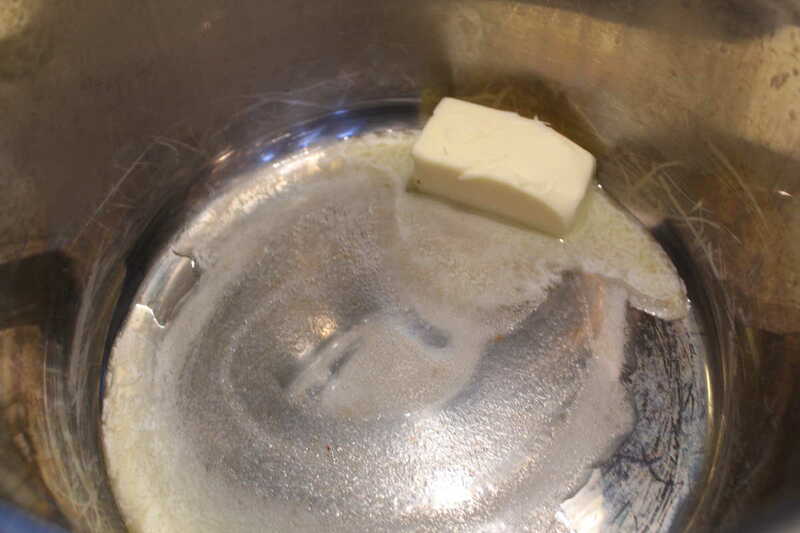 Continue to saute until the butter is melted. 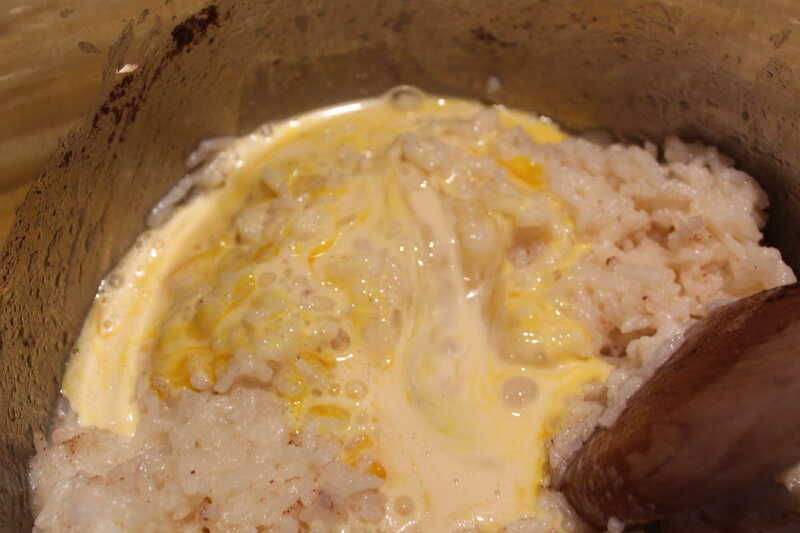 Then add the rice and mix around so that your rice is coated with the butter. It will give it a deeper flavor. 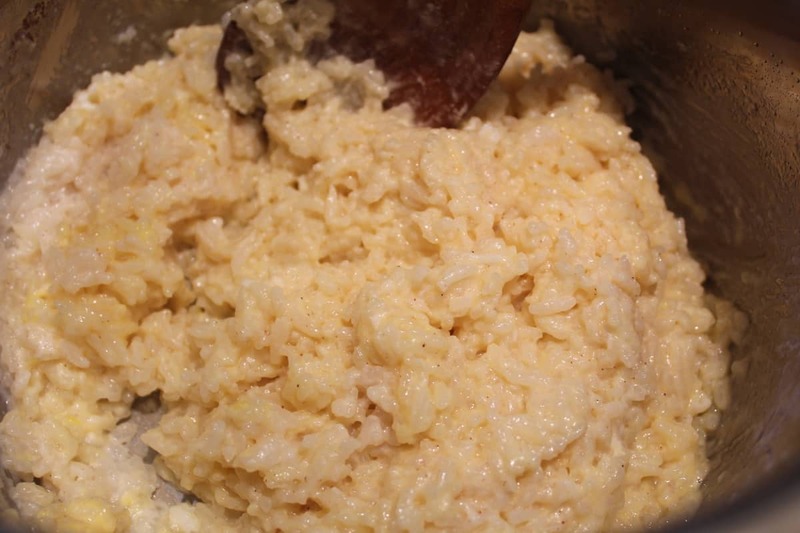 Once you coat the rice with the butter, add the milk, water, sugar, vanilla, cinnamon, and nutmeg. Mix well. 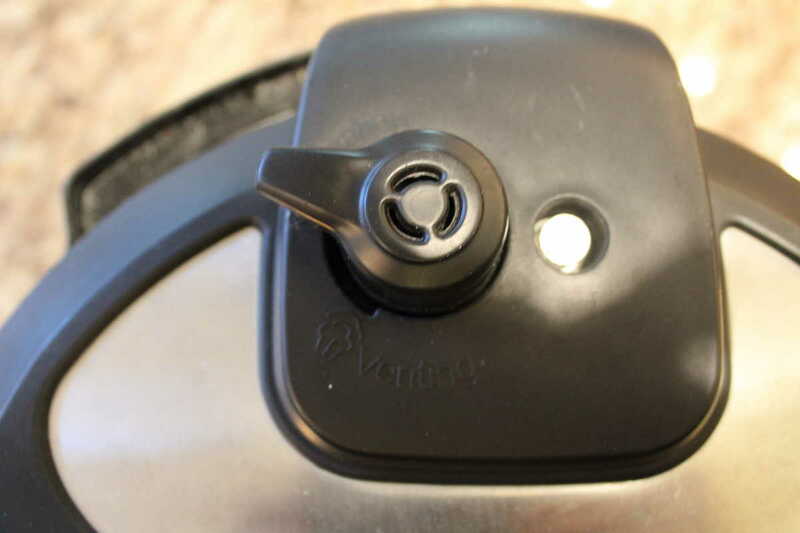 Then add your lid, setting the manual high pressure to 14 minutes, making sure that the valve is closed. 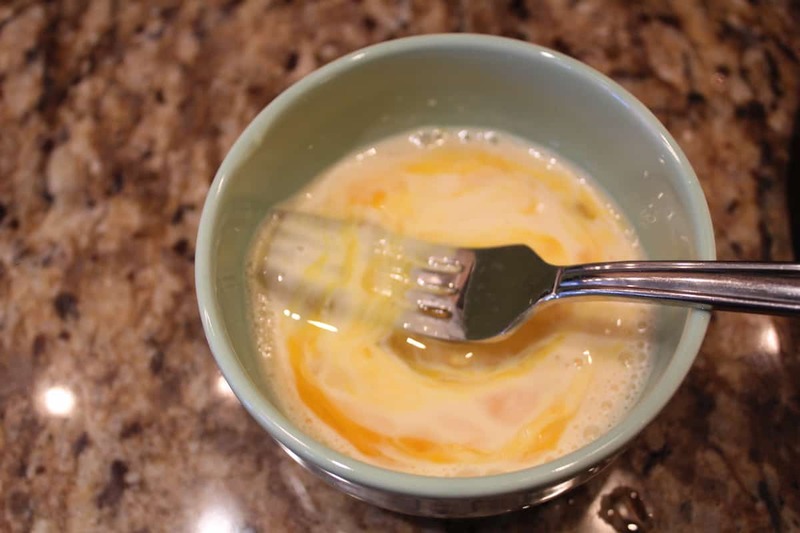 When the pressure is gone, stir in egg and evaporated milk. Mix well. 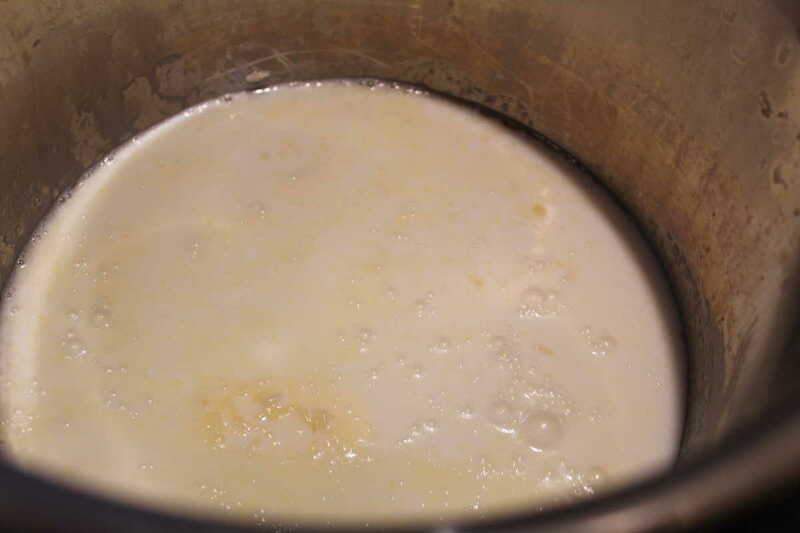 Then using the saute button again, bring the entire pudding up to a boil. 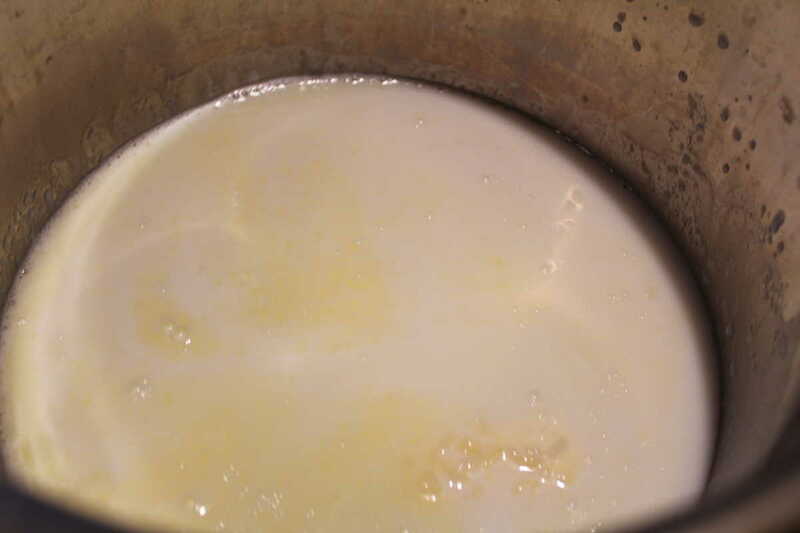 Remember to continue to stir the mixture, so it doesn't stick. 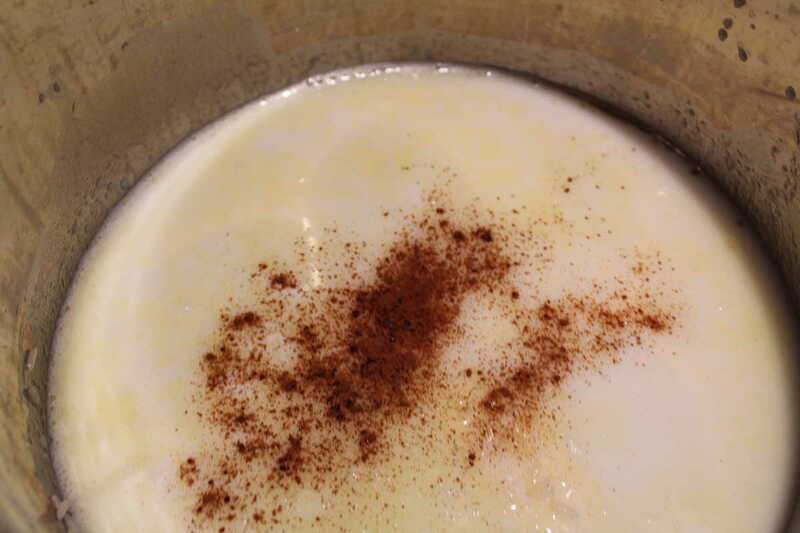 Ladle into bowls and garnish each bowl with cinnamon and nutmeg.